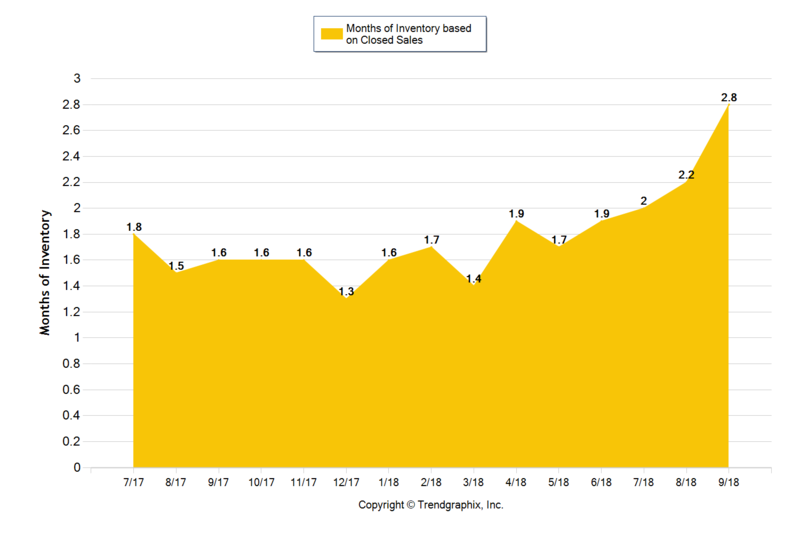 September of 2018 saw an increased amount of the number of listings versus August 2018. 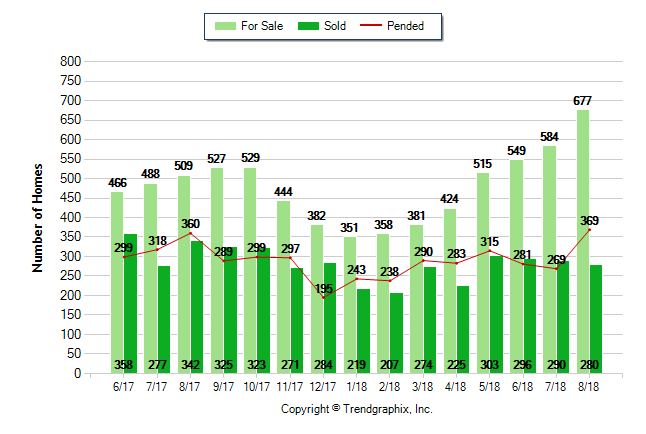 This is the 7 month in a row where the number of newly listed homes for sale in Stockton rose. 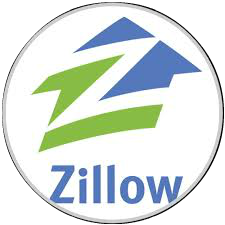 It is a normal trend over the past number of years that new listings rose in the summer and fall months, however, the number of new listings, 693, is more vs last year, 527, is higher. 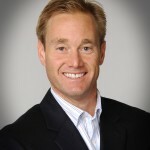 Stockton CA: David McKeever & Richard Hundley talk about the changing trends in the Stockton Real Estate market. 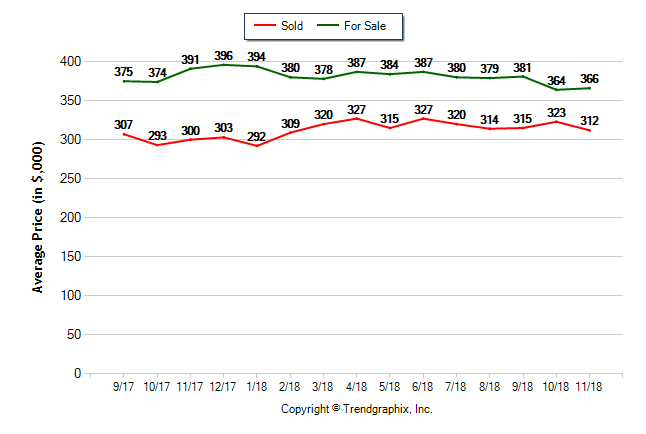 Pending Sales: Pending home sale dropped slightly from the previous month and sold homes feel as well, creating more supply in the home buying market. The Months of Inventory spike to 2.8 months in September. Up 74% vs September of 2017. We are now in a neutral market. A neutral market suggest we should have 3-6 months of inventory of homes for sale. 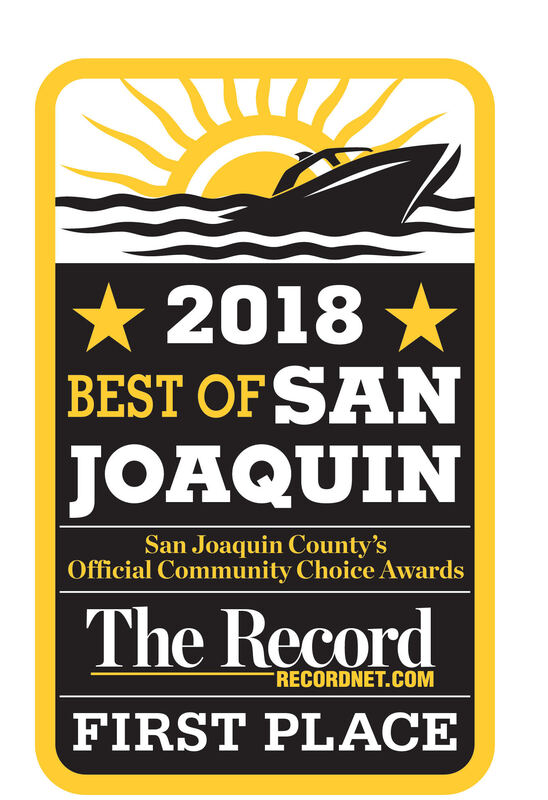 Stockton CA: David McKeever, Broker with McKeever Real Estate in Stockton, and Richard Hundley, Broker cover the latest real estate housing trends for the city of Stockton CA. 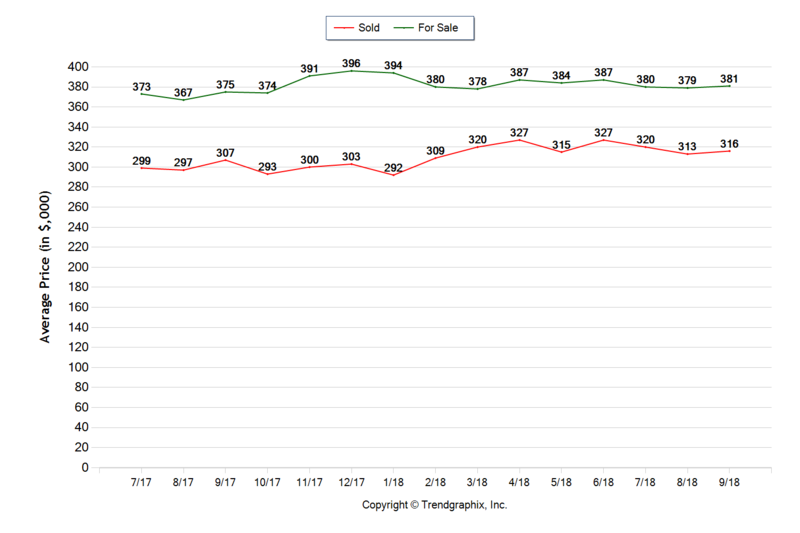 The amount of new listings in Stockton Ca rose 15.9% in August 2018 vs July 2018. There were 677 newly listed homes. 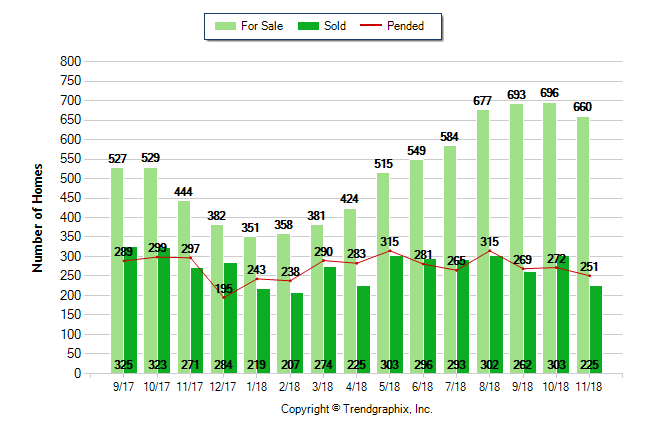 There were 369 pending homes, which was a 37% change vs July 2018. 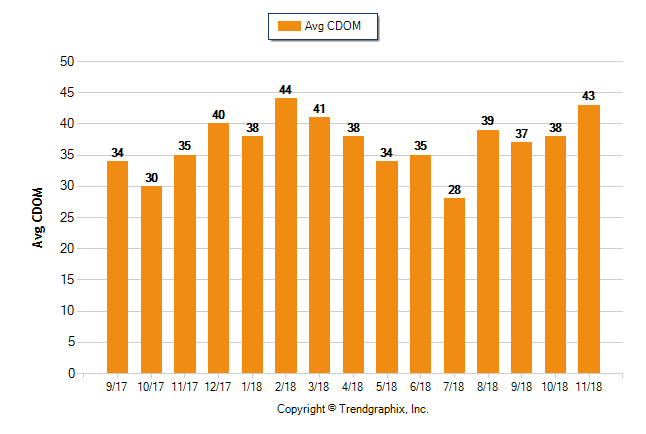 The big difference could have been due to the lackluster June and July months being so inactive. 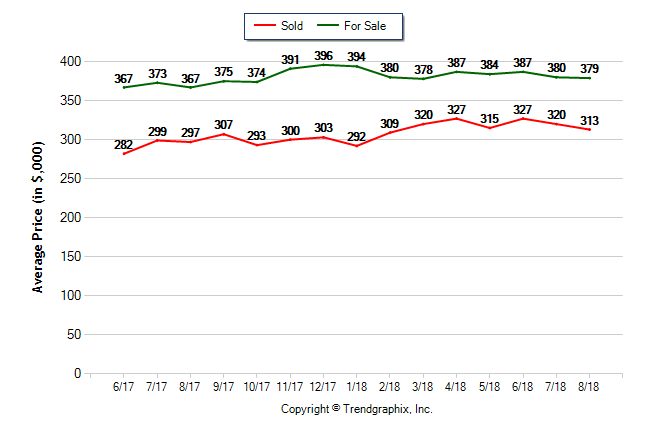 The average asking price and average sold price trends in Stockton CA are showing a NEUTRAL trend Stockton. 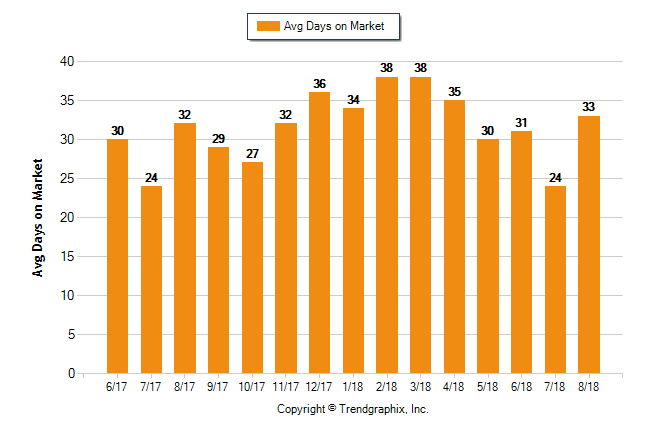 DOM: The days on market trend went up to 33 days vs 24 in July 2018.